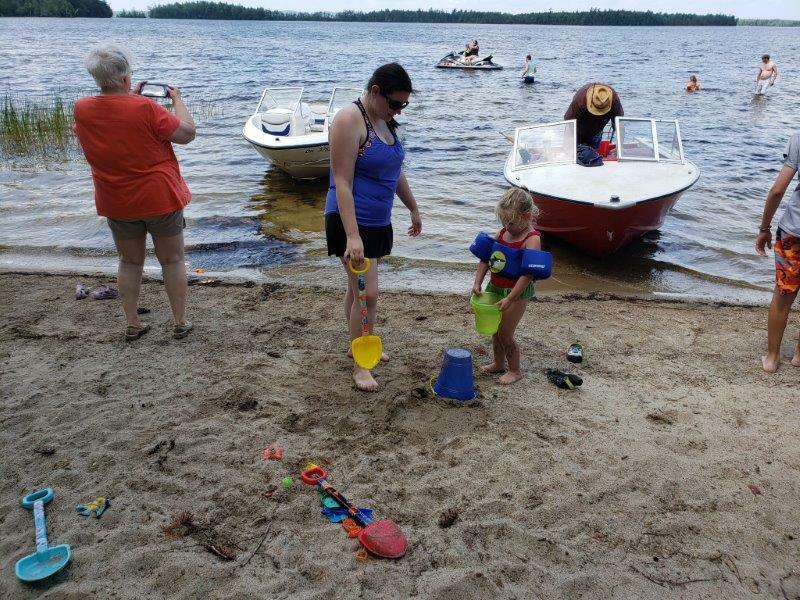 Spooner Point: To be use for charitable and religious purposes including recreational activities. 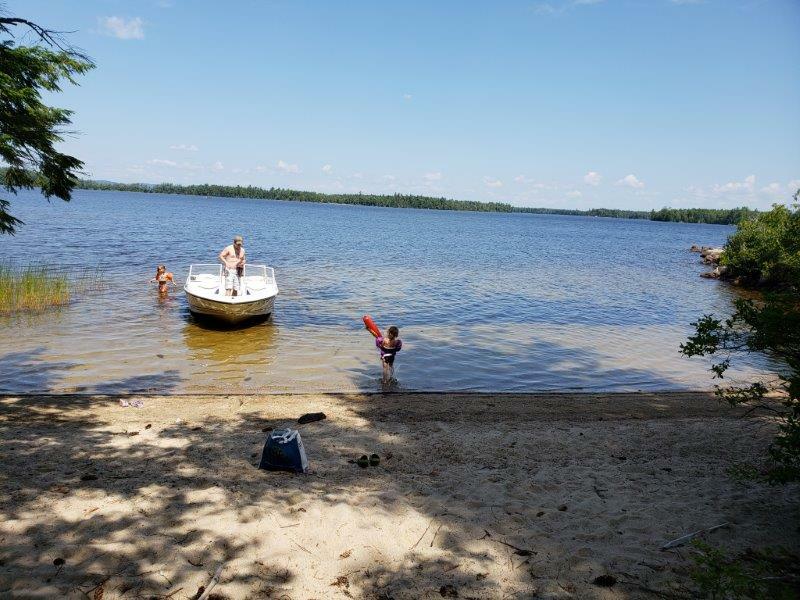 Looking for a peaceful place to have a family picnic, afternoon adventure or spend a tranquil night under the stars on Big Lake? 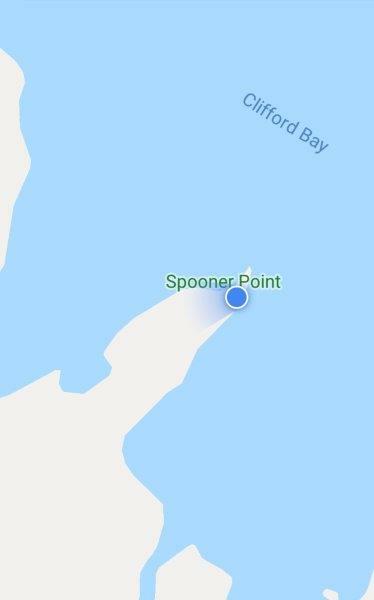 Check out Spooner point! 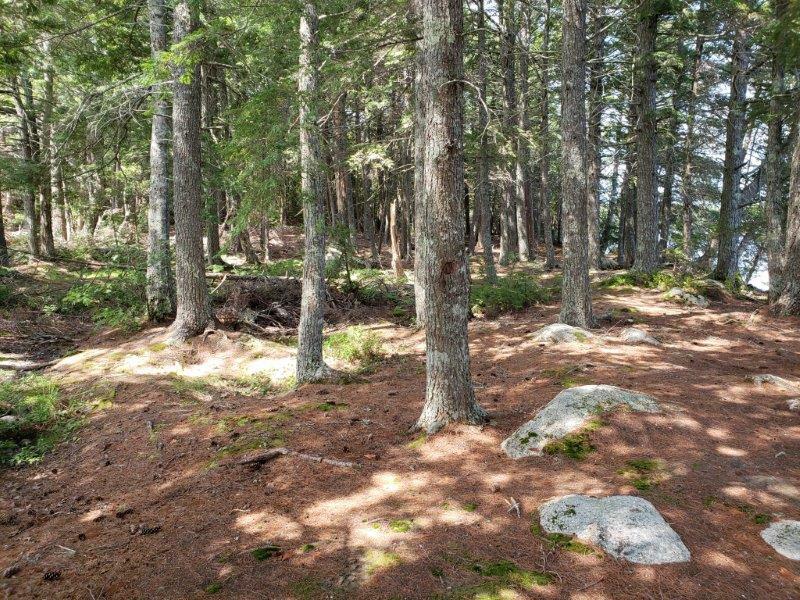 Spooner Point is an approximately 3.5+/- acre point located in Clifford Bay of Big Lake and is mostly wooded. 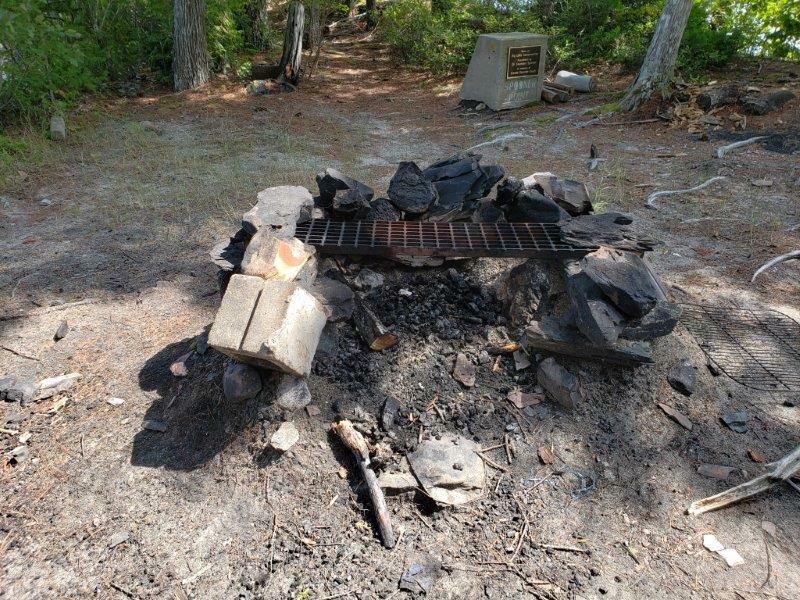 There are picnic tables for a small gathering, a wonderful swimming area for a refreshing dip, and a fire pit for cooking. 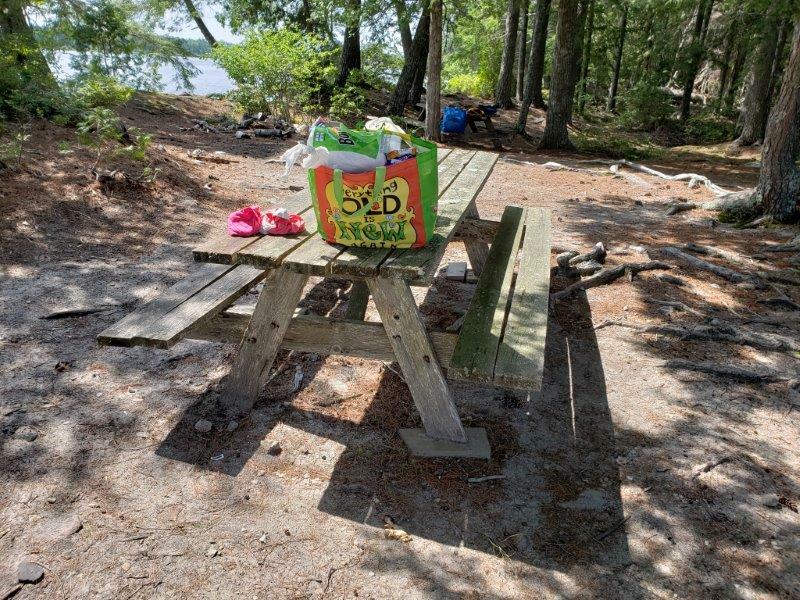 Spooner Point can be very easy to access however, BEWARE OF ROCK LEDGE! 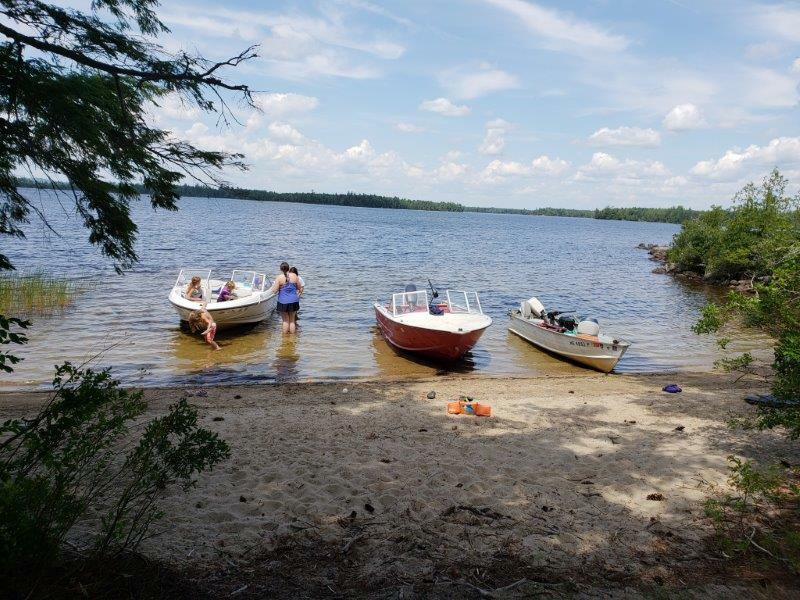 It is highly recommended to slow boats to an idle from a very far distance out (300-400 yards) when approaching the point and for a very long distance when departing. 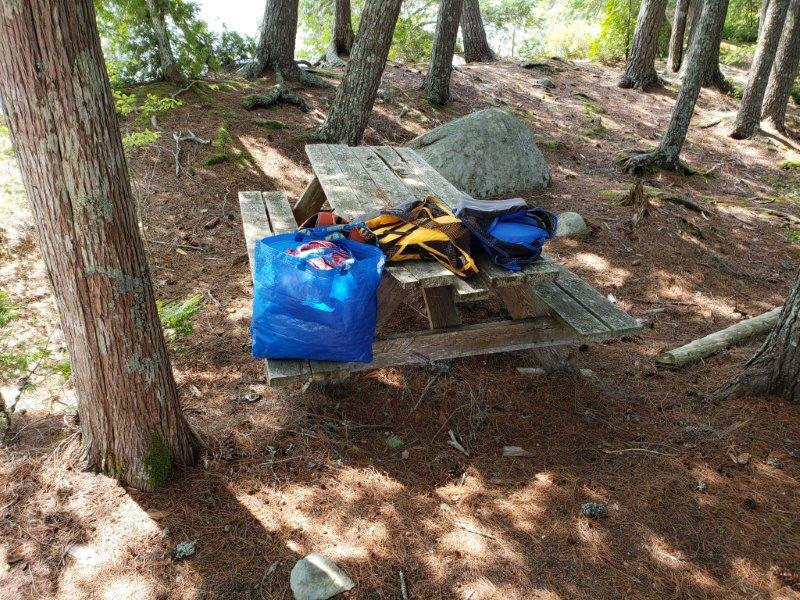 Overnight camping is welcome but is strictly by permission only. 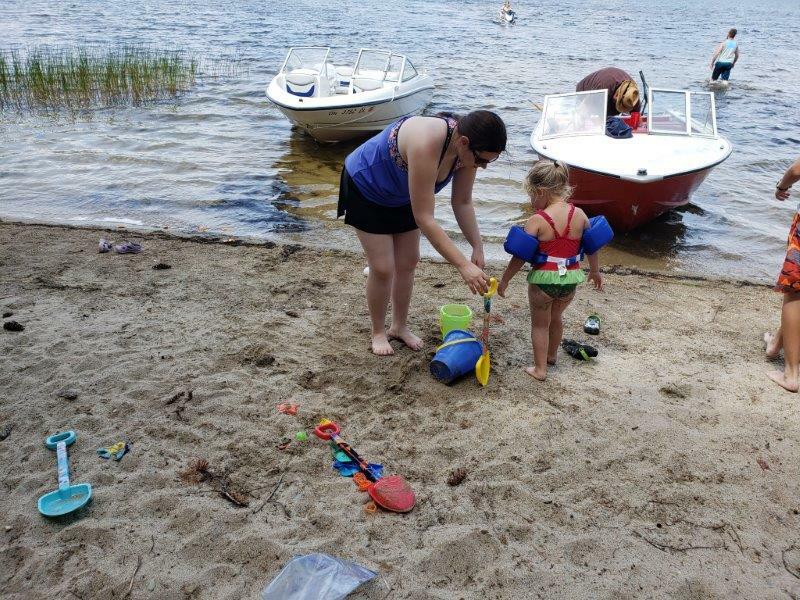 Please call Steve Cox at (603) 991-5181 or Ernest Carle at (207) 904-7767 48-72 hours in advance. Please leave the point in better condition than you found it. 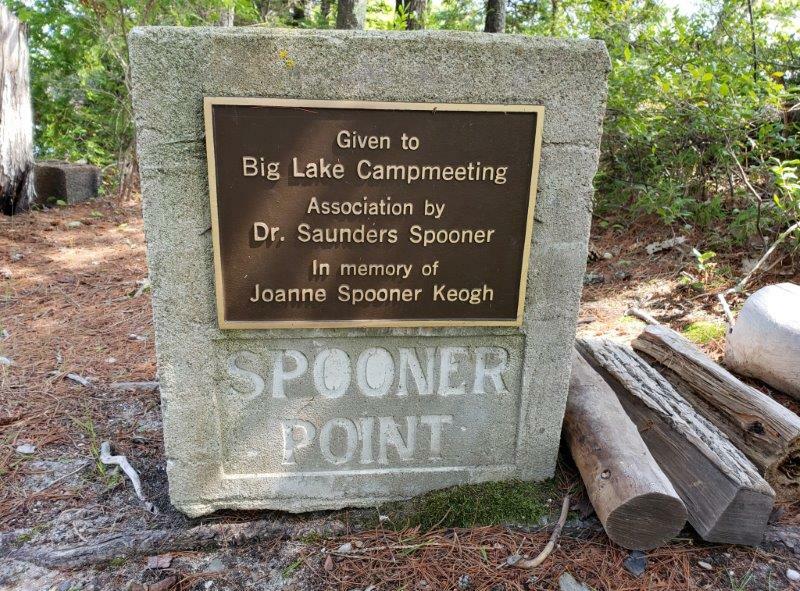 Spooner Point was donated to Big Lake Campmeeting Association in 1982 by Dr. Saunders Spooner of Providence, Rhode Island, in memory of his beloved daughter Jeanne Spooner Keogh. 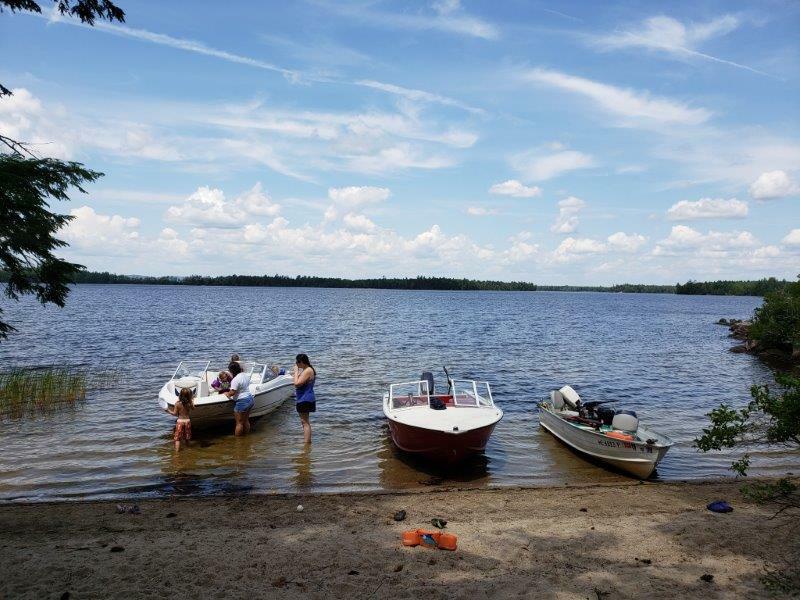 Dr. Spooner gave the land for Big Lake Campmeeting to use for charitable and religious purposes including recreational activities. 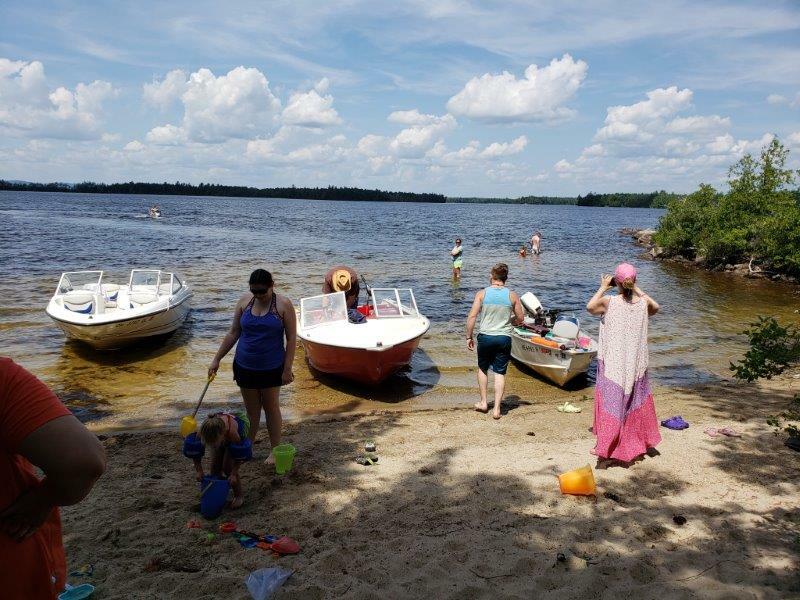 We honor the wishes of Dr. Spooner and the memory of Jeanne Spooner Keogh by allowing all persons to use, recreate, relax and enjoy Gods' beauty on this peaceful point. 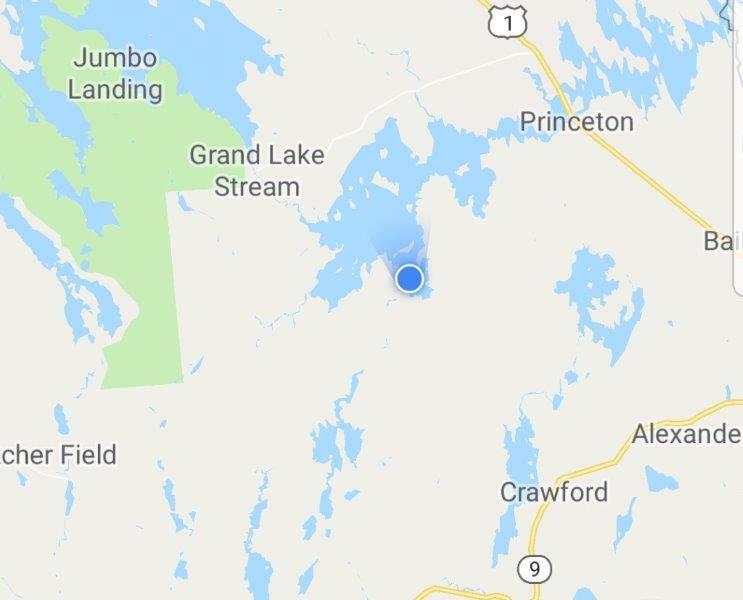 Facebook Donate Button: Donations received through Facebook are not charged any fees (100% of your donation goes BLCA) but do require an account to donate. 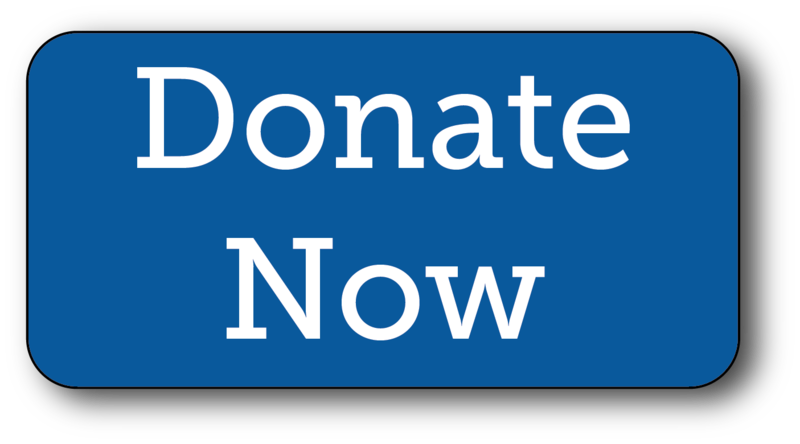 PayPal Donate Button: Donations received through PayPal have a very small fee deducted from them when transferred but do not require an account to donate.